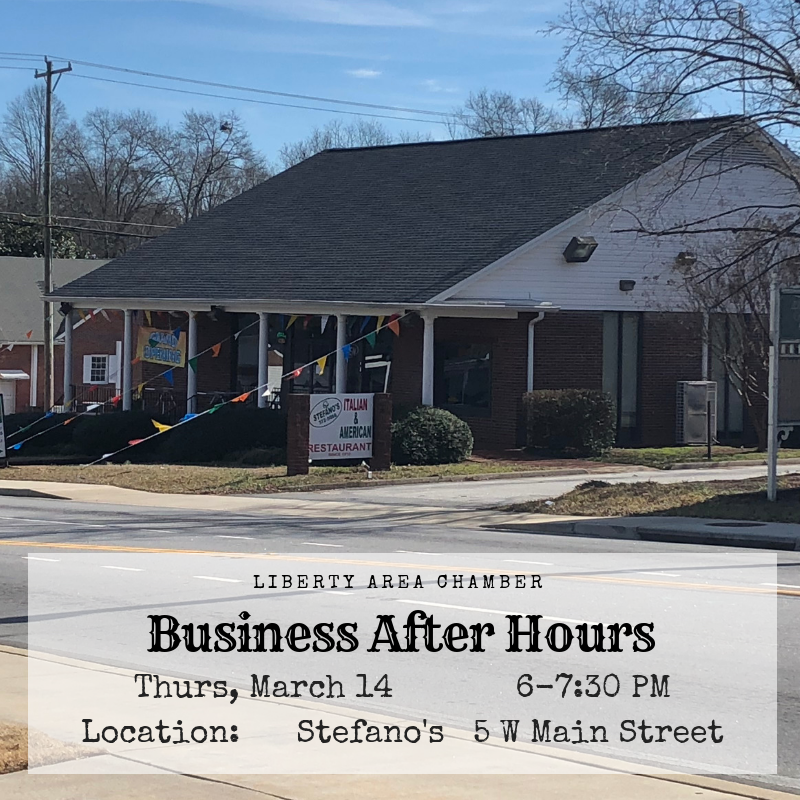 Come help us celebrate Stefano's new location! Let's start your new venture off right with a ribbon cutting ceremony! 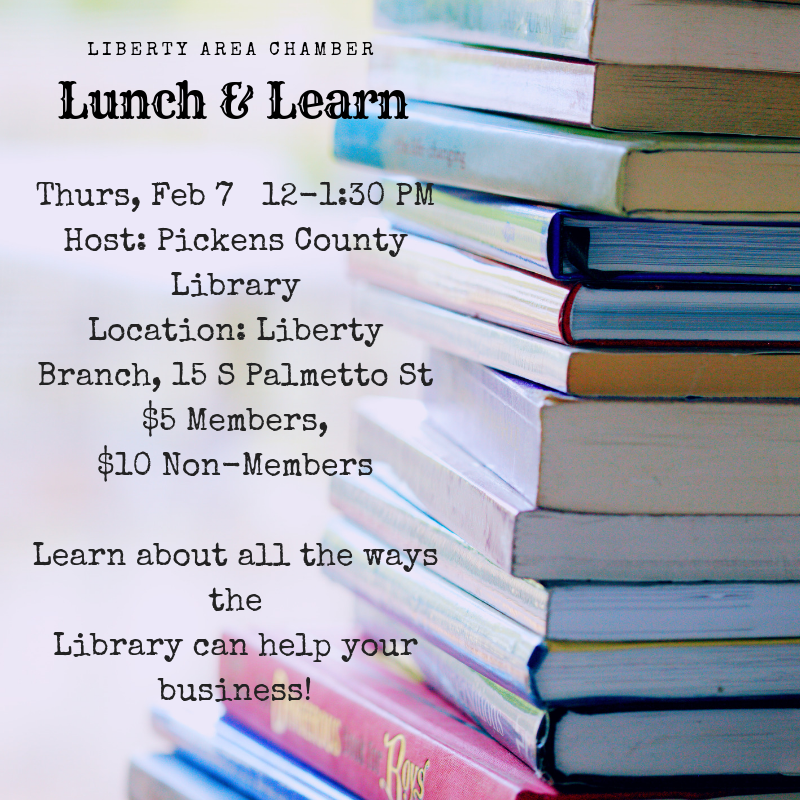 Join us for our monthly events to network with the local business community. We represent Liberty with our involvement in local and regional advocacy efforts. The chamber offers exciting opportunities and advantages for any business. We provide connections, resources and solutions to help your business thrive and we work to help businesses succeed for the betterment of the community. 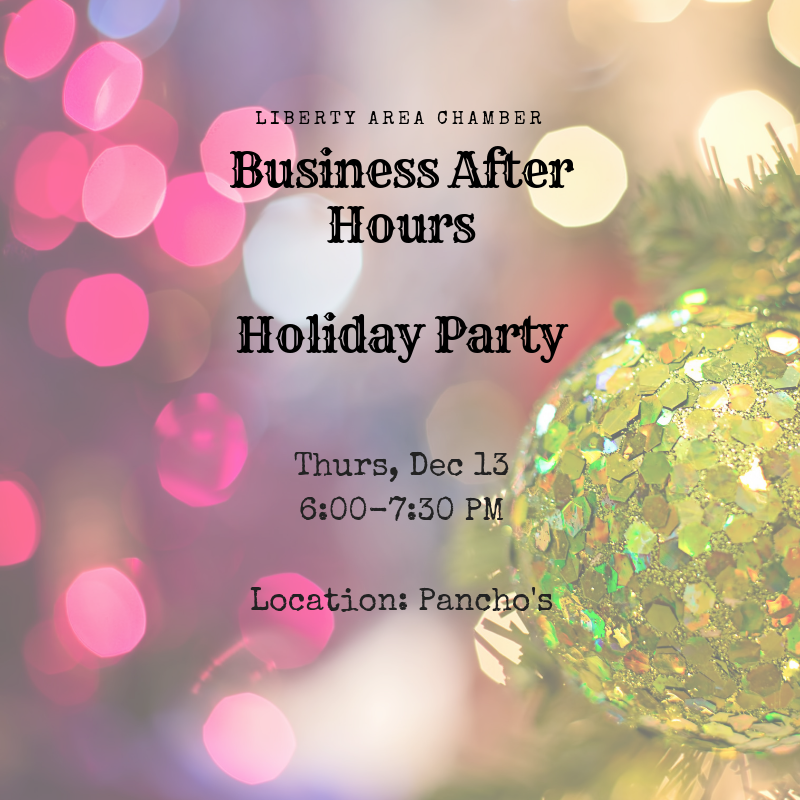 The chamber is a fantastic opportunity to network and get to know the Liberty area business community. By joining the chamber I have expanded my network and grown my business. It helps build a sense of unity with businesses and the community. 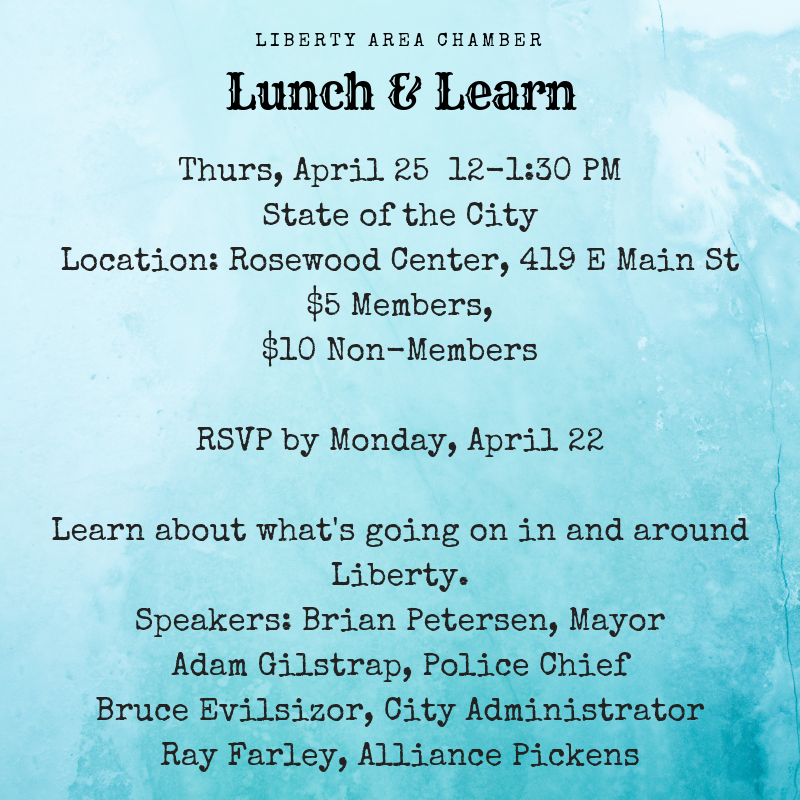 Joining the Chamber has been a great way to learn all that the Liberty area has to offer. Now "retired," I am proud to serve my community as a Board Member. Liberty is a wonderful place to live and work. I hope to promote the Chamber to all businesses, old and new, as well as the general public.